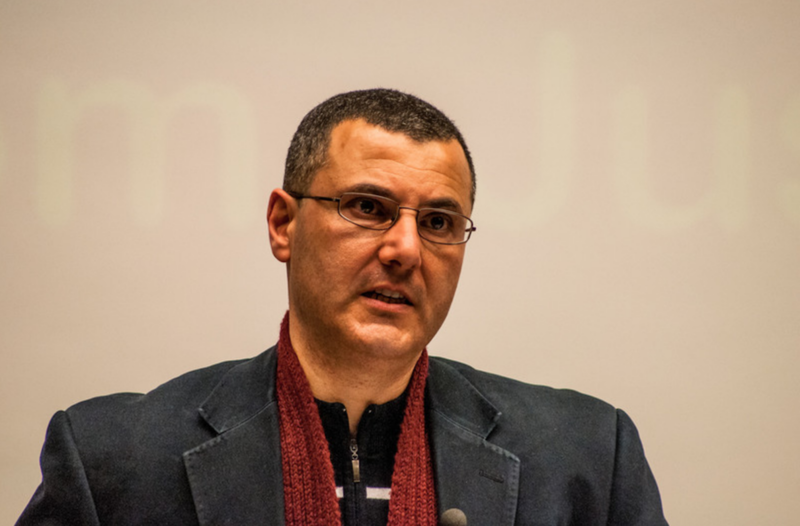 April 11, 2019 — On April 10, Omar Barghouti, a Palestinian human rights defender and a co-founder of the Boycott, Divestment and Sanctions (BDS) Movement for Palestinian rights, was denied entry into the United States at Ben Gurion Airport despite having valid travel documents. He was scheduled to travel to the U.S. on a speaking tour that included public events at NYU in Washington, D.C., NYU in New York City, and Harvard University; and meetings with leading policy makers, thought-leaders and journalists. After his speaking tour, Omar Barghouti was planning to attend his daughter’s upcoming wedding. Below are both Omar Barghouti's comment on the U.S. denial of his entry, and a related press release by the Arab American Institute (AAI), one of the U.S. organizations that planned to host him.